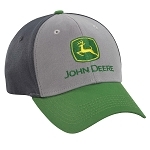 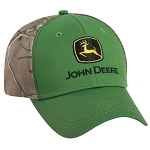 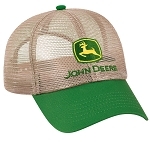 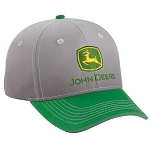 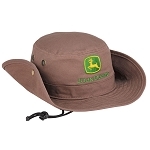 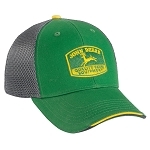 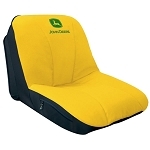 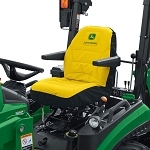 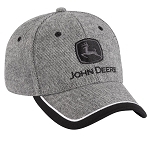 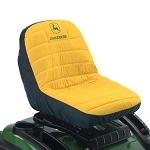 Wear your agricultural appreciation and John Deere love right on your sleeve with official John Deere apparel, or dress up your John Deere vehicle with nifty accessories and attractive seat covers! 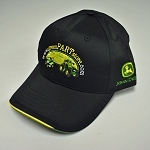 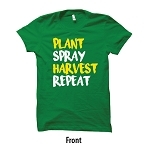 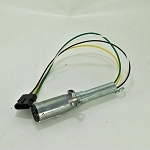 At GreenPartStore we have a wide selection of "dress-up" items for both you and your favorite green vehicle. 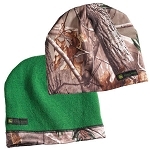 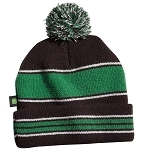 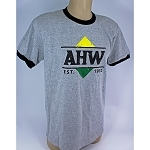 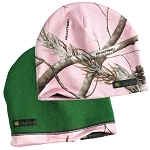 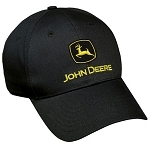 For you, we have a variety of hats and beanies, t-shirts, hoodies, rain suits, and even hard hats! 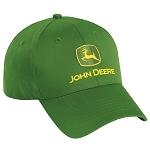 Be safe and comfortable on the job while staying stylish with that John Deere spirit. 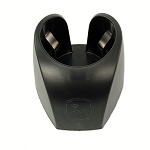 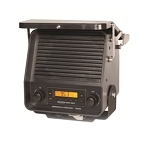 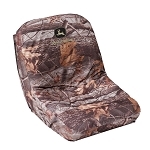 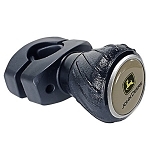 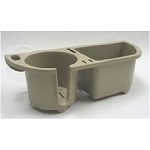 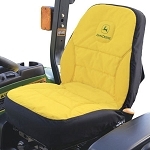 For your vehicle, we have many useful and practical items that also look great, including seat covers, full vehicle covers, fender-mounted radios, cargo box covers, deluxe steering wheel spinner knobs, cup and other object holders and caddies, USB charging adapters, the John Deere Gator OPS Organizer, screens and roofs, cell phone and tablet mounts, and much, much more. 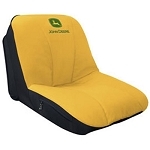 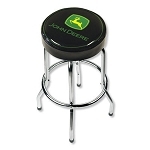 We also have fun John Deere stuff for your home, like bar stools and even microwave popcorn! 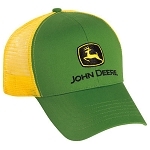 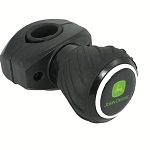 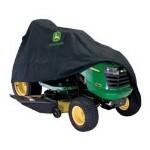 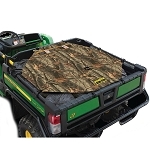 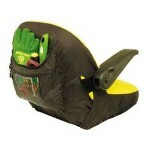 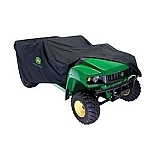 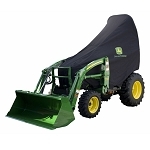 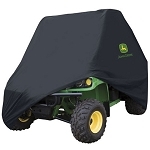 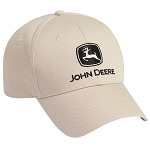 Now you can trick out your vehicle and home in John Deere style and wear it yourself wherever you want. 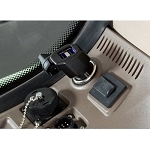 If you have any questions, please feel free to contact us toll-free at 888-432-6319!